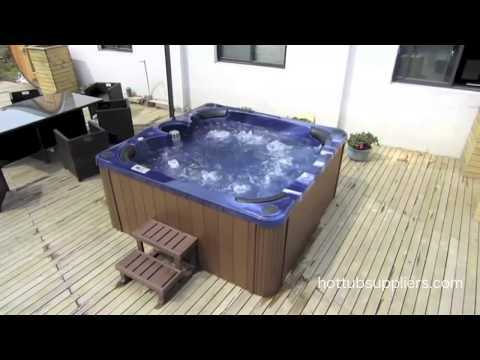 The Apollo BP Deluxe is a spacious & popular hot tub that offers space & comfort within its 220cm x 220cm square frame. Just like all Zspas models, the Apollo Deluxe is blessed with a multiple layered acrylic shell under which has a high density insulated foam cradled by a strong stainless steel frame for extra protection and structure lie. The Apollo BP Deluxe models benefit from enhanced internal insulation on both cabinet & base for added efficiency. 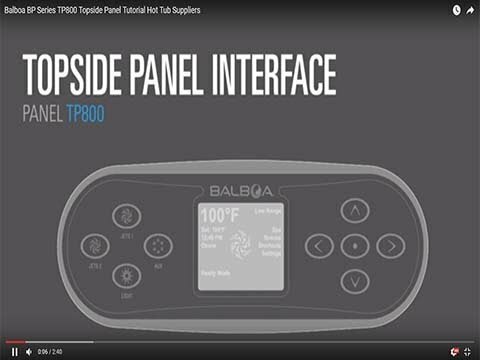 Balboa are regarded as designers & supplies of the best spa systems for efficiency along with the spa control. The new BP system has many advantages which include unparalleled system reliability together with a user friendly interface. Extra features of the Apollo BP Deluxe consist of water pressure adjustment, filtration system with the LED surround lights & Bluetooth audio for the perfect mood enhancement. With 1250 litres water capacity, the Apollo Deluxe has plenty of room for movement within the 7 seater design. Moreover, the bench style seats entitles users of any size and frame to enjoy the hot tub with the ultimate satisfaction & pleasure. To complete the Apollo Deluxe, complimentary steps & spa cover are included with the list price. Our programmable filtration system allows full control of the filtration process with the twin filter system of the Apollo BP Deluxe working in tandem to prevent the passage of any unwanted solid particles. The Apollo BP Deluxe is controlled via a Balboa top panel, heater & internal control board. The Apollo BP Deluxe has a wide variety of hydrotherapy jets, specifically designed & positioned to deliver massage & relief.